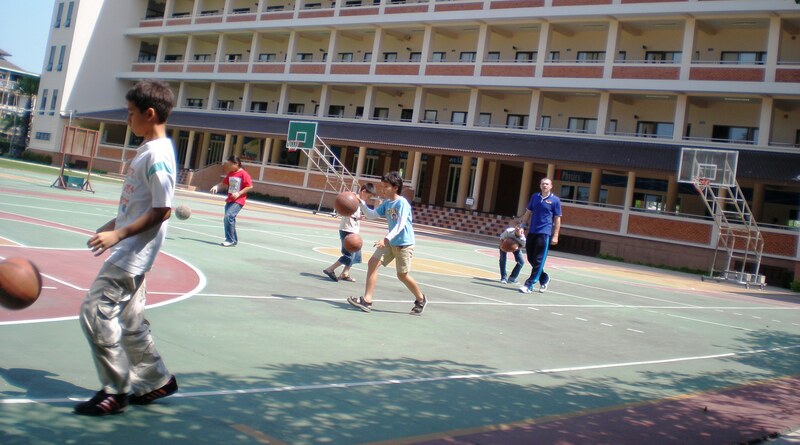 We are now at the end of our first full week of summer camp at Varee Chiang Mai School. The students have been busy this week studying English, Maths, Science, Thai and taking part in exciting activities including; cooking, swimming, sports, art and project work. 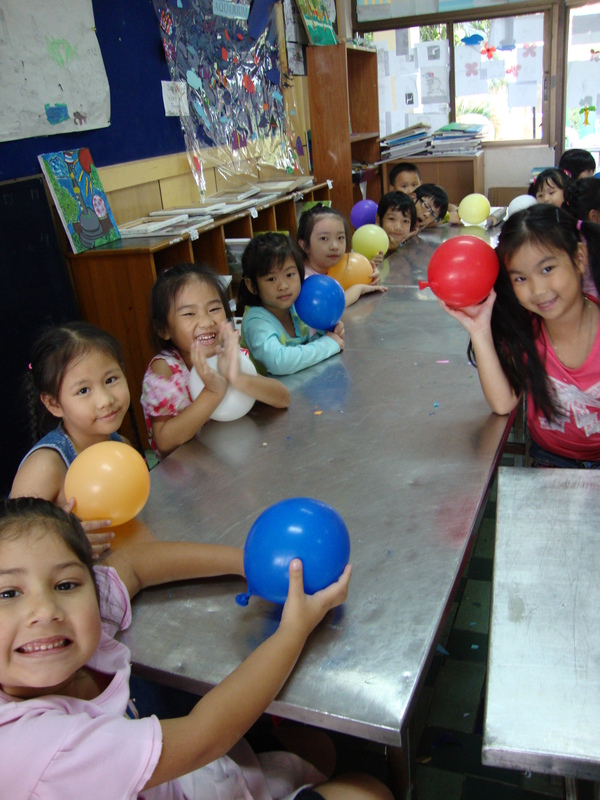 Next week there will be a field trip to the cinema and Songkran activities.